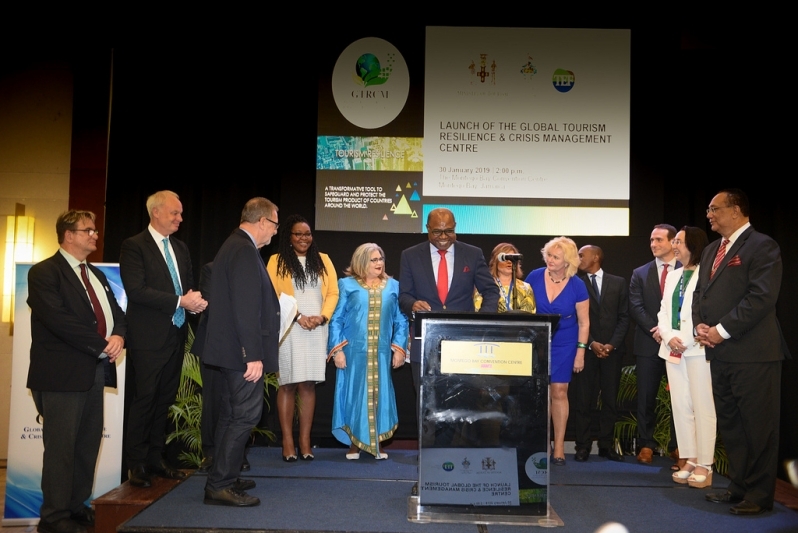 Jamaica hosted a successful Caribbean Travel Marketplace at the Montego Bay Convention Centre in January 2019. The event welcomed 576 supplier delegates from 147 companies. 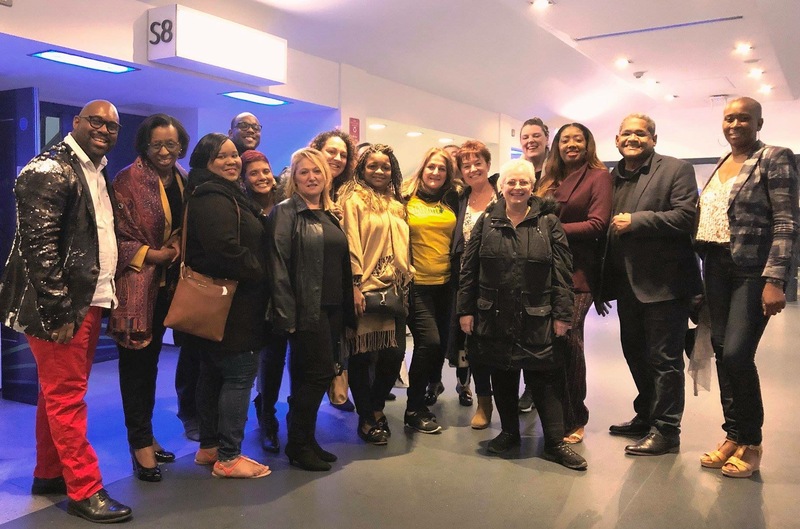 This included hotel and destination representatives, tour operators, OTAs, MICE planners and members of the media for several days of business. 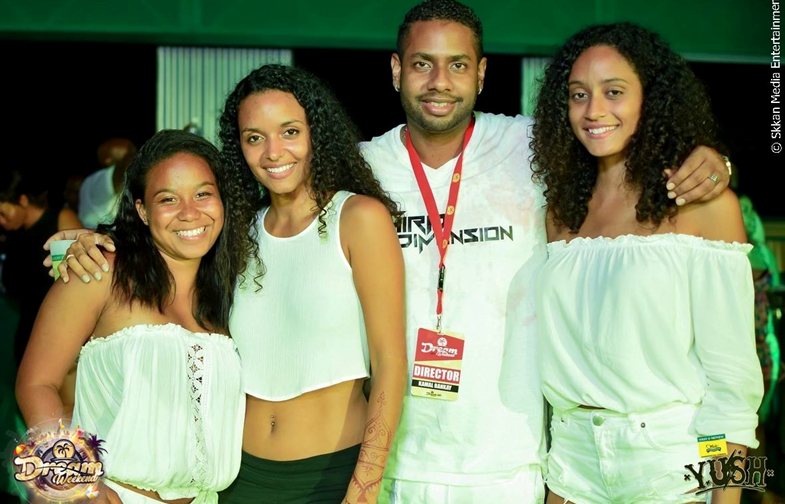 Several agents and community leaders across the UK were treated by the Jamaica Tourist Board to the XFactor Live Tours. Jamaica’s very own Dalton Harris walked away as the winner of the 2018 X Factor competition and is the headline act for the 2019 live tours. JTB used this opportunity to show our new 30 second advertisements during the UK concerts, to lure fans of Dalton to visit Jamaica. 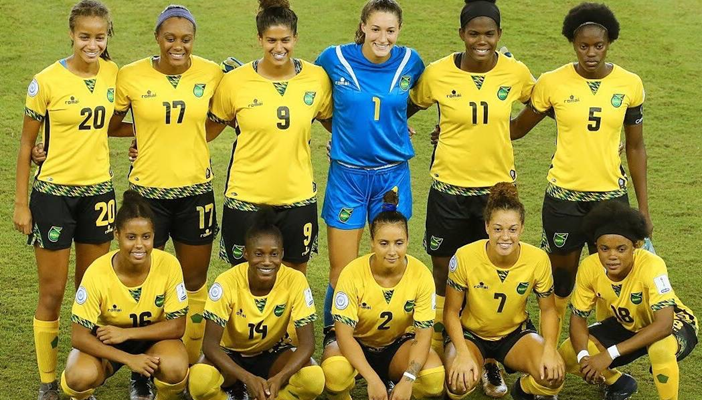 Jamaica’s Reggae Girlz became the first Caribbean nation to qualify for a FIFA Women’s World Cup. The event is scheduled to get underway in France where the opening match will take place at Parc des Princes in Paris on Friday, 7th June 2019. Look out for the Reggae Girlz in the UK as the play Scotland in Glasgow on Tuesday, 28th May 2019. For more details and match fixture, visit www.fifa.com. Read our entire newsletter, click here. 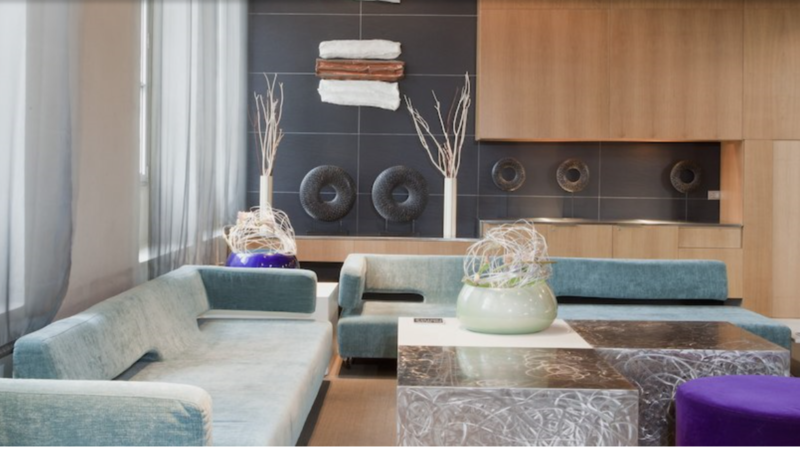 Recently opened, the new 120-room contemporary EP S Hotel has combined discrete urban sophistication and cosmopolitan influences with a laid-back resort lifestyle. It creates a feeling that is noticeably Jamaican. For more information, visit www.shoteljamaica.com. 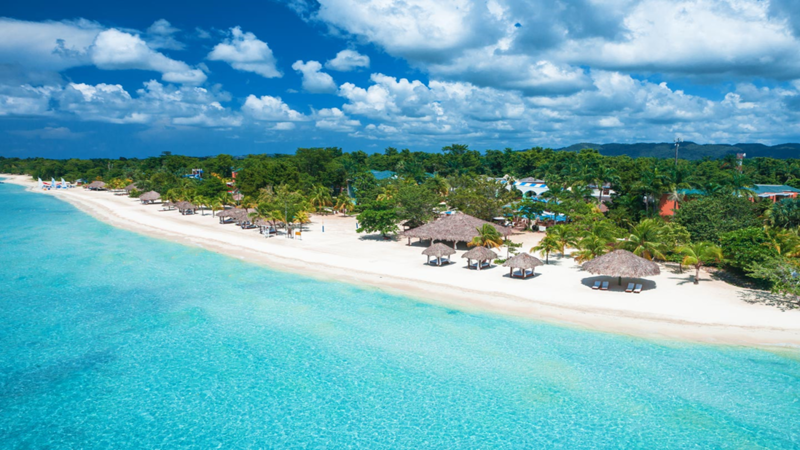 Sandals Resorts International has announced that all 19 Sandals and Beaches Resorts across seven Caribbean islands including Jamaica has eliminated the 21,490,800 single-use plastic straws and stirrers used across the resorts each year. Eco-friendly paper straws will be available upon request. For more information, visit www.sandals.co.uk/about/eco-friendly. 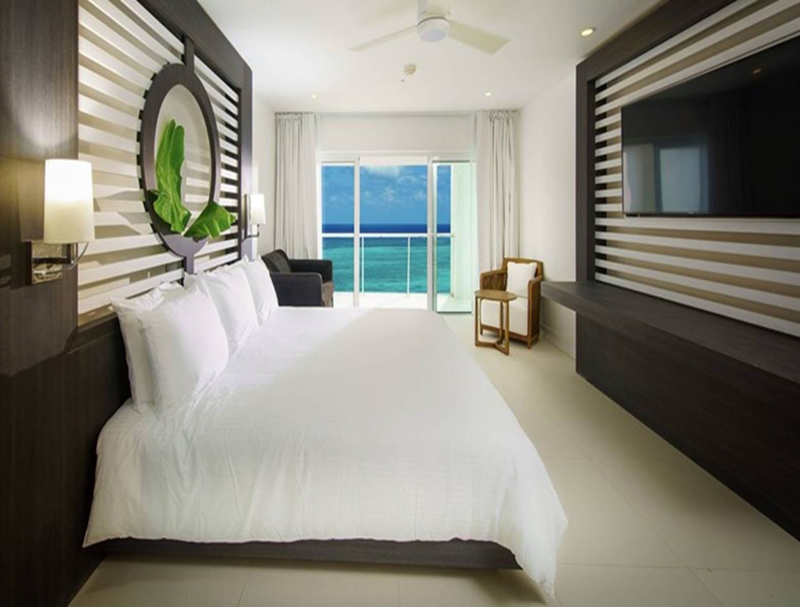 Beaches Negril has recently developed nine new family-friendly rooms radiating casual luxury and warm Caribbean charm. For more information, visit www.beaches.com. 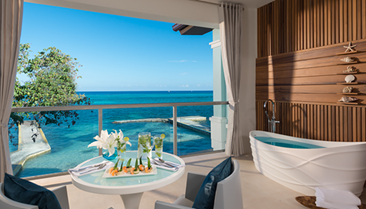 The Ocean Coral Spring is a new five-star resort due to open in Jamaica in November 2019. The 500 room resort will be ideally situated on the seafront of Coral Spring estate in Montego Bay. For more information, visit www.oceancoralspring.com. R Hotel, a 48-room property is primely located on Kingston's Renfrew Road. Of the 48 rooms, 32 of them have kitchen facilities and each room has video conferencing. 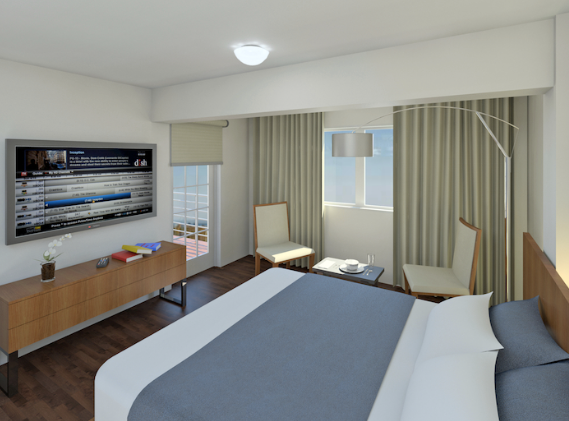 Guests will be able to have a 12-member conference from the TV screen in their room. For more information, visit www.rhotelja.com. Having A 220 room hotel which is under the leadership of the Sandals Resorts International will be opened in Kingston on the 1st June. Ten rooms are designed to accommodate wheelchair-bound guests, while 17 rooms are for guests with hearing-impaired. For more information, visit www.marriott.com. To read our entire newsletter, click here. Jamaica has over 175 attraction and activities on island. For a comprehensive list, visit our website at www.visitjamaica.com. 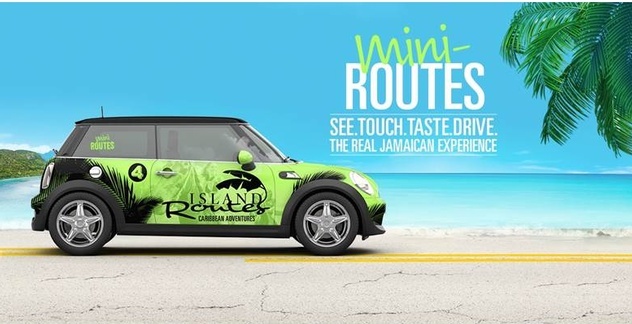 Following the success of the groundbreaking MINI-Routes tours launched in early 2017, Jamaican tour operator Island Routes has introduced three new routes, as well as two half-day routes. For more information, visit www.islandroutes.com. Chukka Caribbean has a new power snorkel excursion. 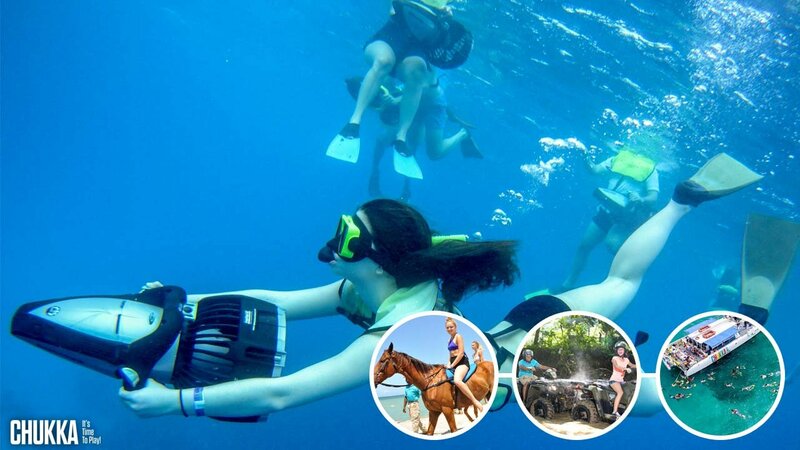 Adventure seekers can try the new Power Snorkel experience and view Jamaican's natural exquisite reef system. For more information, visit www.chukka.com. Jamaica hosts a wide range of events throughout the year catering to various audiences across the island. Visitors are welcomed to join in the fun and it’s even better when a travel agent can recommend events happening on island when clients are visiting. Below is a small selection of upcoming events scheduled to take place on island. For a comprehensive list of events in Jamaica, visit our events calendar at: www.visitjamaica.com. Experience personal growth and deep feelings of love and gratitude triggered by our wellness, gastronomy, music and alternative therapy programs. For more information, visit www.tmrwtday.com. 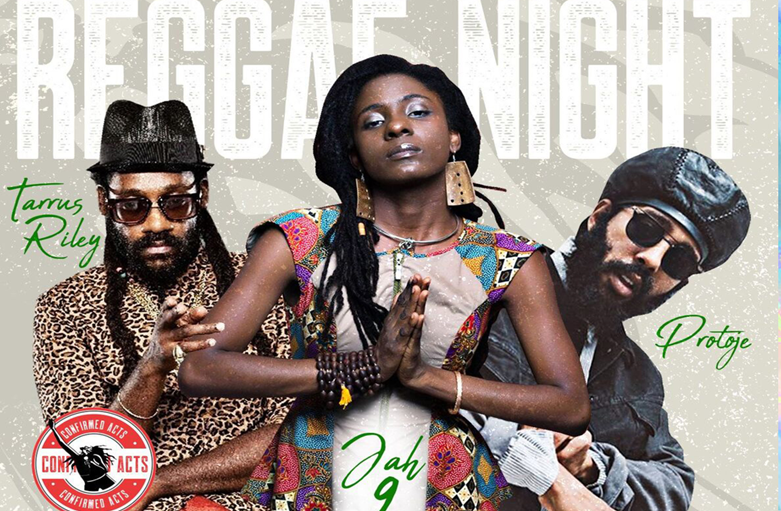 Dubbed as the greatest Reggae show on earth, this most anticipated concert event has an impressive line-up of local and international artistes. For more information: www.reggaesumfest.com. This year is being celebrated as the 10th anniversary of Dream Weekend, the summer of music festival in the popular resort town of Negril. 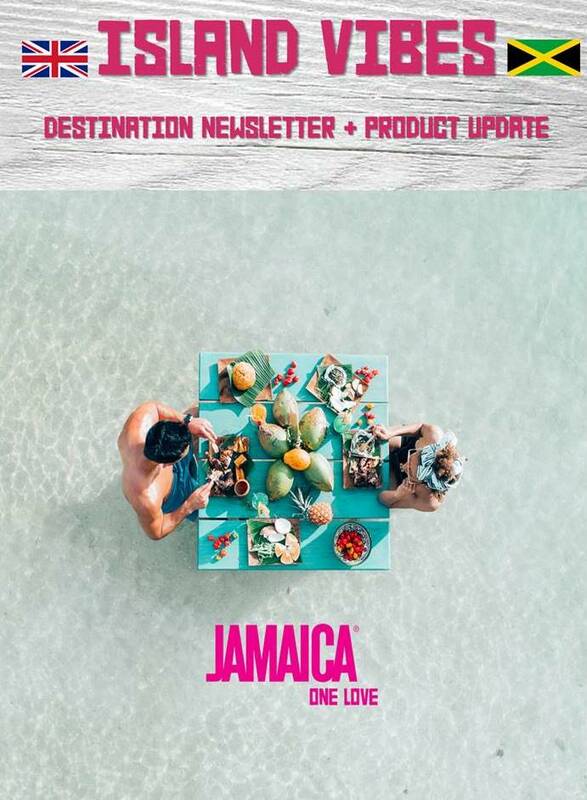 For more information, visit www.jamaicadreamweekend.com.